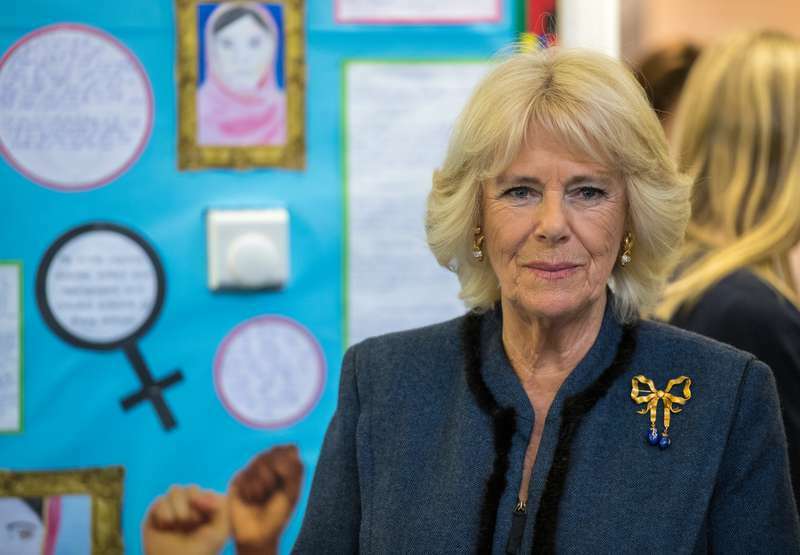 After getting married to the future king in 2005, Camilla Parker-Bowles gained quite a lot – two stepsons, a new mother-in-law, life in a luxurious house, and a few royal titles. 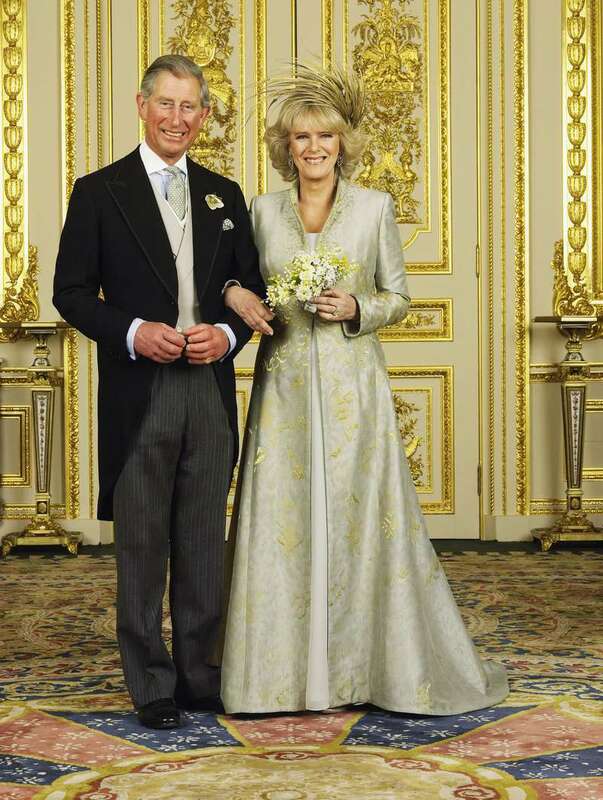 When she became a wife of Prince Charles, she was officially given an HRH, Her Royal Highness form of address, and earned the title Duchess of Cornwall. Legally, she was also the Princess of Wales, but she never used this title. When Prince Charles and Princess Diana got married, she was the holder of the Princess of Wales title. After their divorce in 1996, late Diana was stripped of her HRH but saved the title so officially she became known as Diana, Princess of Wales. The title was a part of her image, which prompted Camilla to never formally use it out of respect for Diana. Instead, she chose a feminine form of her husband's title, Duke of Cornwall, which Princess Diana also held when she was married to him. Charles and Camilla were famously having an affair during his marriage to Diana. She even confronted Camilla during a party. 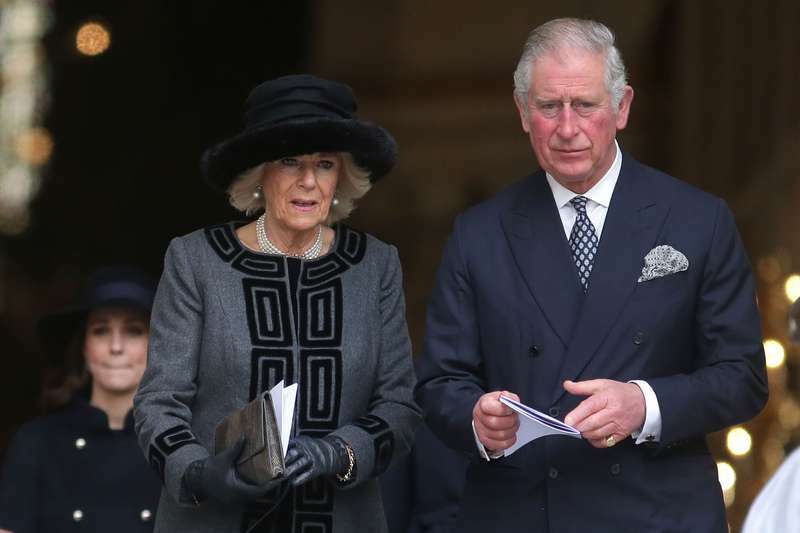 But will Camilla gain a new title of the Queen when Prince Charles ascends the throne? It’s very likely, as the choice will lie in his hands. However, Prince William and Prince Harry as well as the British public might not accept his decision. After his accession, Charles will also reveal if he will take on another name. Some suggest George VII might be the top choice.